California Residents Save 15% & Breakfast Is On Us! 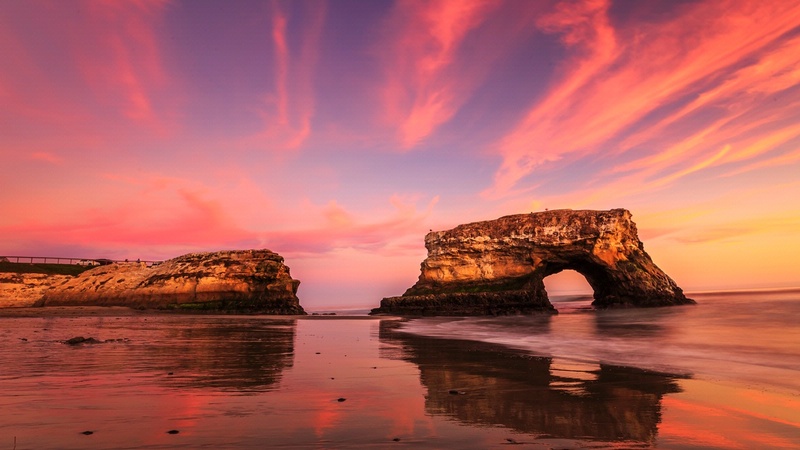 Refresh your body, relax your mind and feed your soul with an overnight Santa Cruz Getaway! 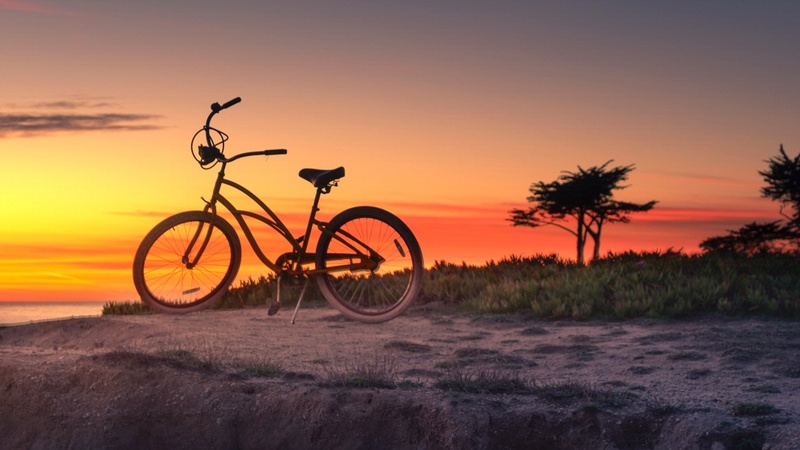 You don't have to travel far, as a California Resident enjoy a deep sleep in our plush feather beds then ease into your day with a freshly prepared breakfast overlooking the Monterey Bay. Enjoy serenity and comfort that makes you feel right at home. Whether you are here on business or on vacation, our staff will make you feel just like home. Overnight Accommodations - 15% Off! *Based upon availability through December 17th 2019, plus tax and resort fee. Offer valid for California Resident's only. Blackout dates apply. Chaminade Resort & Spa creates the perfect balance of rest and relaxation. Take a mid-week escape and begin your Zen Journey at The Spa at Chaminade. Let us reacquaint your mind and body with your spirit in our beautiful surrounding. Our therapies will settle your senses, with lavish pure essential oils. Your skin will glow with all-natural products thoughtfully and exquisitely crafted using the most delicate natural resources mother earth provides. Upon booking your overnight "Zen Package" promptly call The Spa at Chaminade 831.465.3465 or email your spa appointment request to ensure we can accommodate your preferred treatment time. This package is only available Sunday-Thursday. *Resort fee and ocupancy taxes additional. Please call 831.465.3465 to make your spa appointments in advance. Mention "Zen Package" when booking and reference your confirmation number. Appointments based on availability. Spa treatment includes taxes and gratuity. 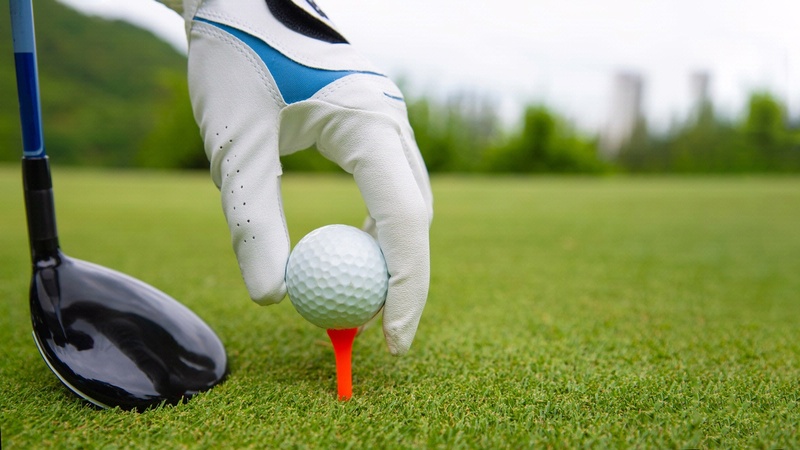 US Open Santa Cruz Getaway – Extended Stay, Sinks you 50% off two days to play! *Must book 4 consecutive nights 6/6-6/16 to receive 50% off 6/10 & 6/11. Black out dates apply. Now’s the time to release the tension of everyday life and just….mellow out. Enjoy a classic integrated-Swedish massage enhanced with CBD lotion which will help you relax and enter a calming state of mind. 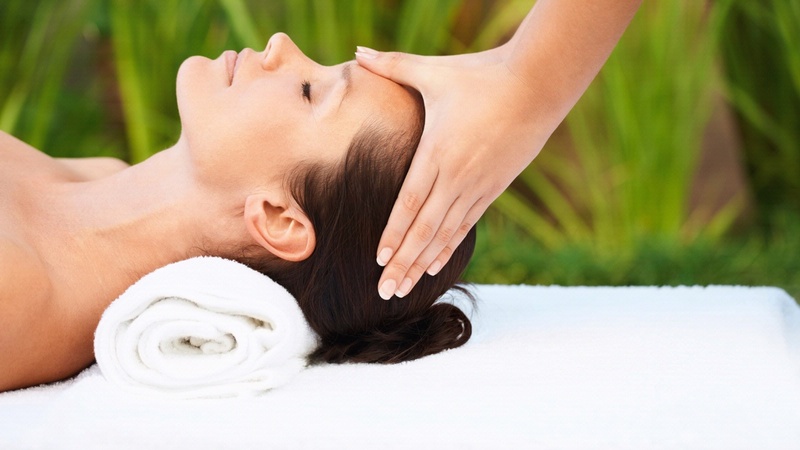 Following your massage our therapists will help customize a facial based on your skin card needs. In addition to both spa treatments, access to all of the spa’s amenities are included in this all day experience. Start your spa experience with a cup of herbal tea in the meditation room, lounge on the relaxing spa patio overlooking the Santa Cruz Mountains or complete your day with a dip in our outdoor heated pool. However you choose to relax, Chaminade Resort & Spa will provide a cozy nights sleep for the mellowed mom in your life! 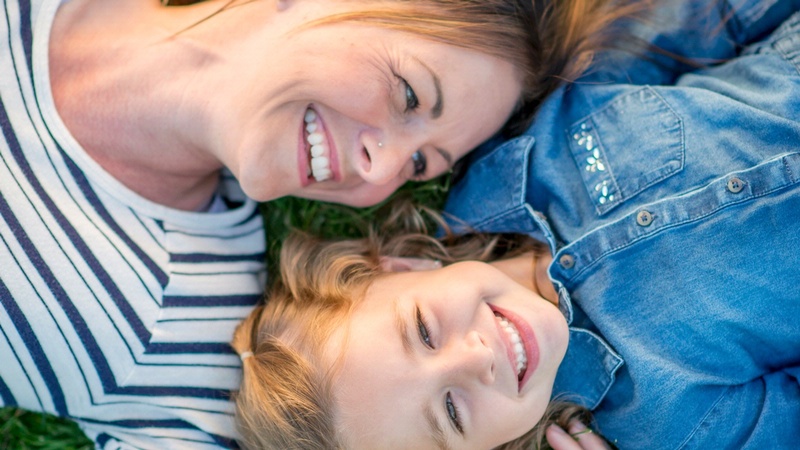 Upon booking your overnight "Mellow Out Mom" package promptly call The Spa at Chaminade 831.465.3465 or email your spa appointment request to ensure we can accommodate your preferred treatment time. This package is only available through the month of May, with limited availability 5/11-5/12. *Resort fee and ocupancy taxes additional. Please call 831.465.3465 to make your spa appointments in advance. Mention "Mellow Out Mom" when booking and reference your confirmation number. Appointments based on availability. Spa treatments include 20% service charge. Black out dates do apply.